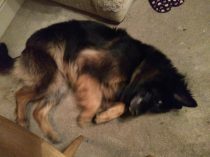 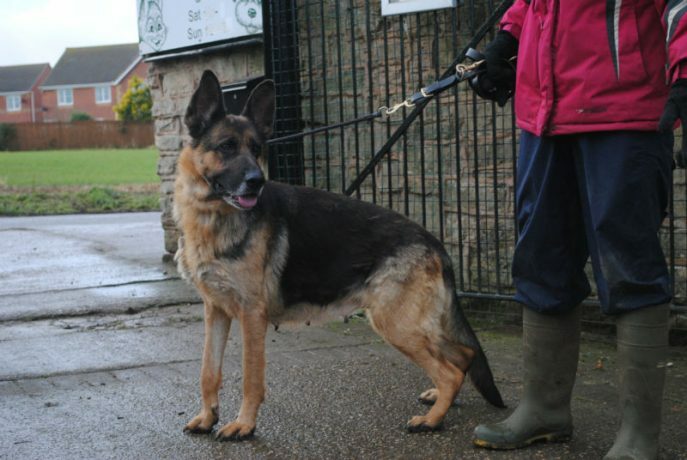 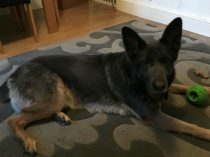 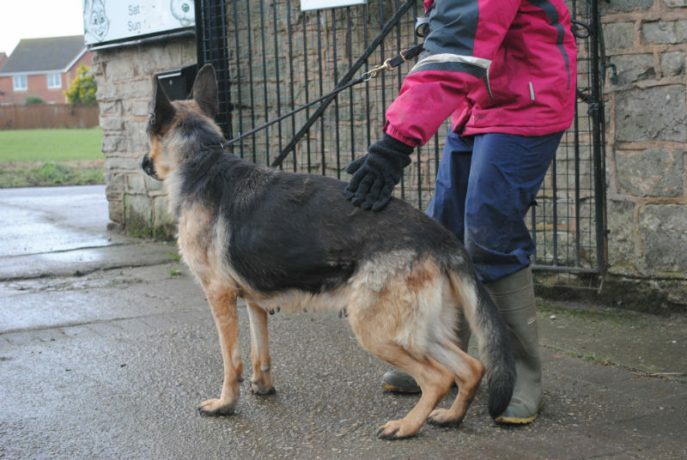 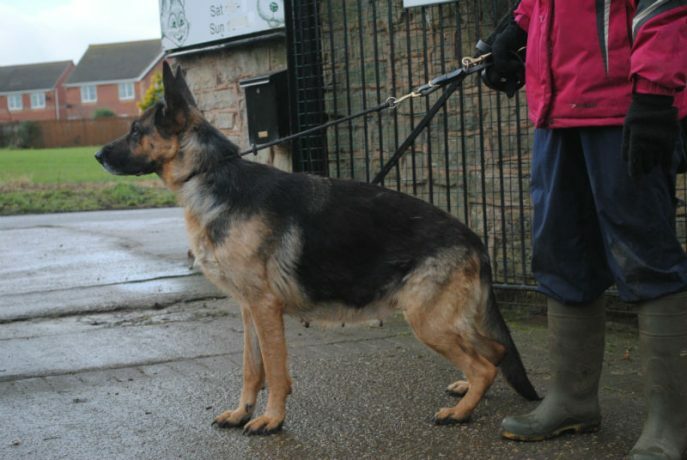 Feast your eyes on this gorgeous girl, her name is Amber and she joined GSRE after we took her in from the pound. 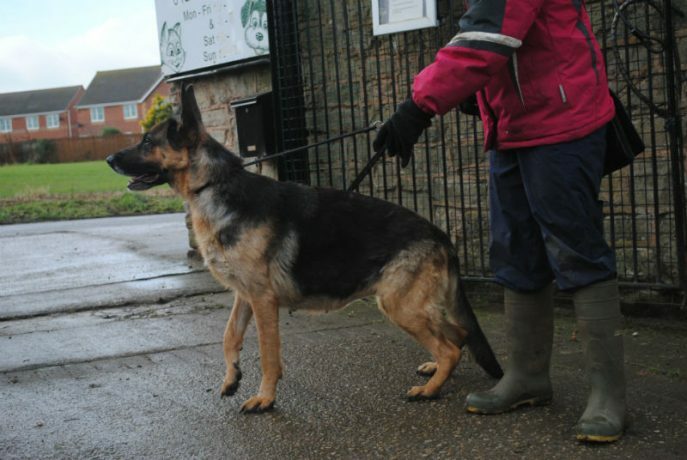 We think she is around the 4yr mark age wise, she looks to have had pups not that long ago and not her first litter bless her so safe to say she will not be spayed, fully vaccinated and chipped. 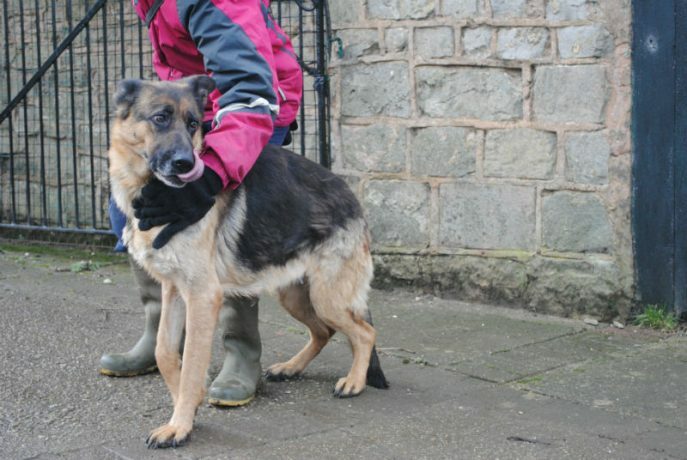 On the day she arrived she was so wary of all of us but after the initial meeting she settled down and the next time she met everyone she mugged us all for kisses, she really is a lovely girl. 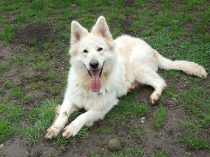 Amber has been fine around the other dogs at the kennels when out walking, not keen on cats and would be fine with older children. 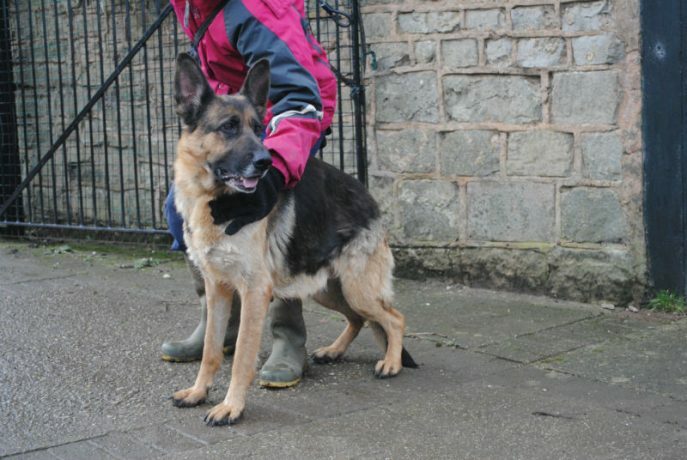 Now in foster for some well deserved one to one TLC and now looking for her forever home.